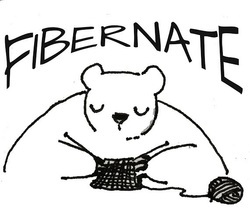 [fi·ber·nate \ˈfī-bər-nāt\] verb fibernated, fibernating. 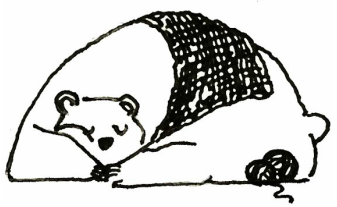 Click the bear to join our email list and receive a special offer! Knitting and spinning connect us to our creativity, and our community. When we Fibernate, we reach into a tactile world defined by color, texture, and the process of fiber arts. I provide knitting and spinning instruction, design knitting patterns, sell Majacraft spinning wheels, and host events that bring fiber artists together to share in their craft.